We’re so excited that interested in joining one of our communities! Our approach to welcoming new members into our community is one of mutual discernment rather than an application – we want to work with you to figure out whether it’s a good fit or not. The discernment process is not quick: you should start the process at least 60-90 before you hope to move. 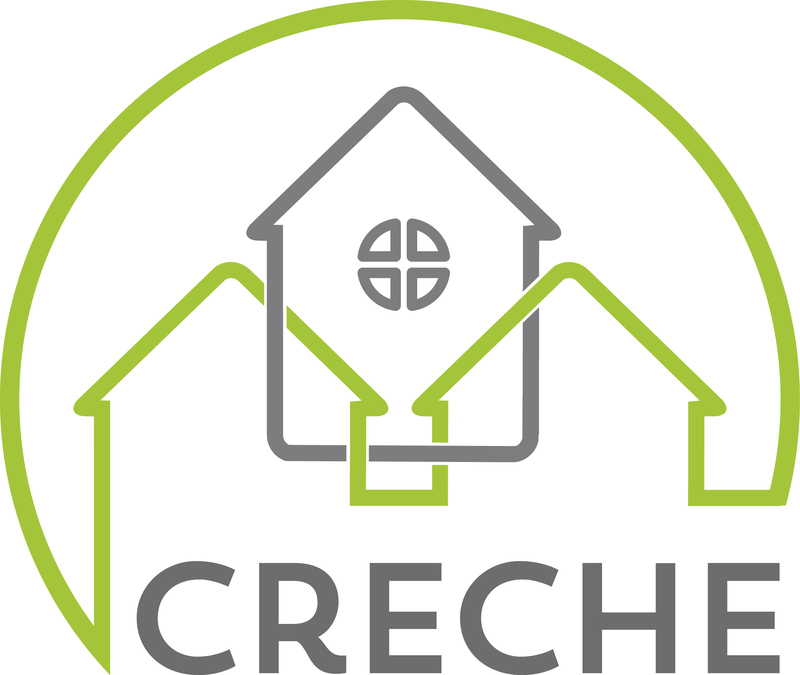 Have a conversation with our director, Isaac Everett, to talk about the mission of Creche, the communities we’re trying to build, what life in a Creche House is like, and see if it sounds like what you’re looking for. Visit the sponsoring congregation of the house to which you’re applying and meet informally with the housemates and steering committee (which we call a “steering wheel”). Fill out a written application. You can find it here. After we’ve received your written application, we’ll review it. If we want to move forward, we’ll send you an invitation for a second visit. The second visit is at the house, meeting with one or two of the housemates to see the space and ask any questions you might have. After that, we’ll set up a formal conversation between you, the housemates, and the steering committee and explore whether this is a life to which you are called. After the visit, we’ll confer among ourselves and reach back out to you – if you and we are all at a “yes,” we’ll invite you to move in and begin a postulancy year. During that first year, we’ll touch base periodically to accompany you as you grow into the house’s vocation, and toward the end we’ll reassemble to see if it feels like a long term commitment is right.